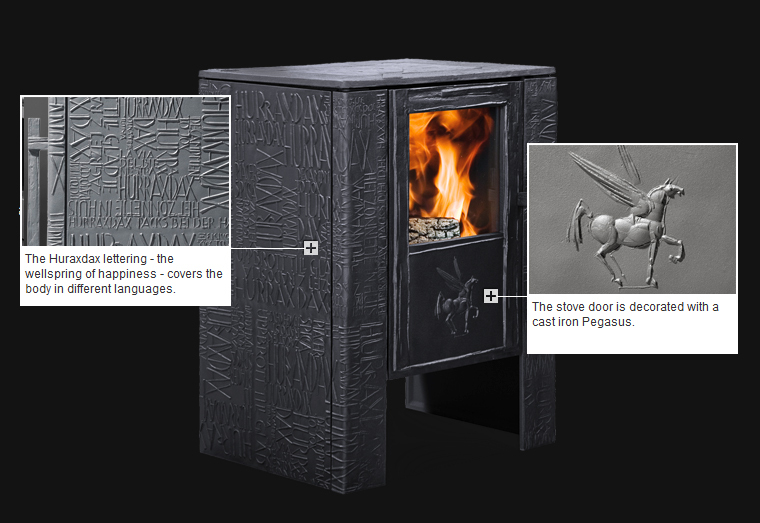 Fires | Fireplaces | Stoves: Have a Spare $4 Million? Have a Spare $4 Million? Bloated with absurdly extravagant baubles, even the Neiman Marcus Christmas catalogue pales in comparison to the Iron Dog 05 Huraxdax. 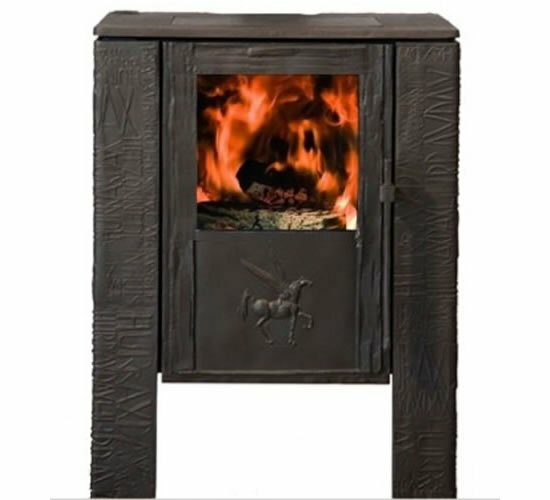 The vast majority of the extravagantly pricey items are made with costly materials such as gold or diamonds, and the most expensive stove in the world is no exception. The stove is two-and-a-half feet tall and was designed by sculptor Joseph Michael Neustifter, an artist whose traditional Bavarian works grace the walls of over 80 churches. Each stove takes approximately two months to produce. The Huraxdax is made to order and takes two-and-a-half months to fabricate. Not quite a last-minute stocking stuffer. Not a show pony either. The Huraxdax stands two-and-a-half feet high, weighs just over a quarter of a ton, heat output of 7kW and works at 82% efficiency. 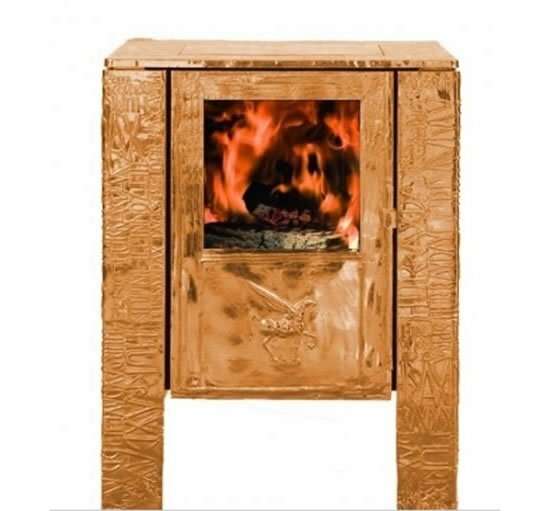 The gilded range heats up to 50-100 square metres, which also makes it the world's most expensive space heater. The Most Expensive Stove in the World!